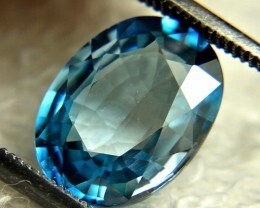 82.0 Tcw. 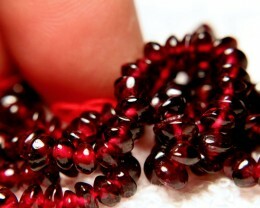 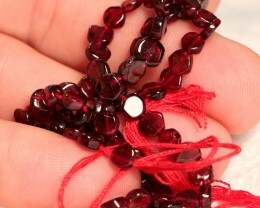 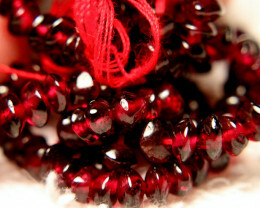 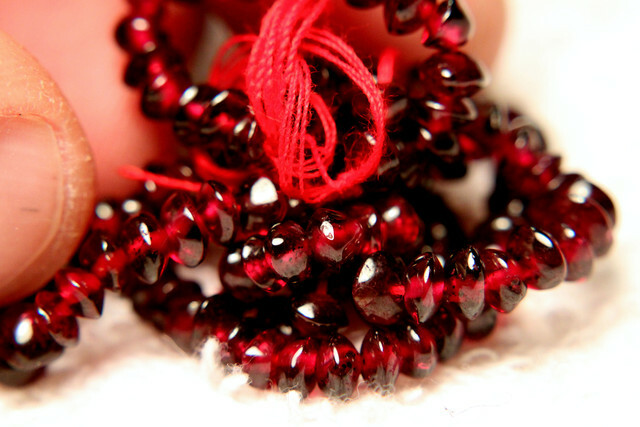 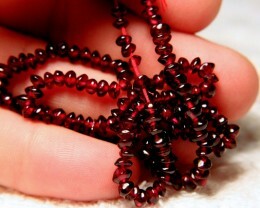 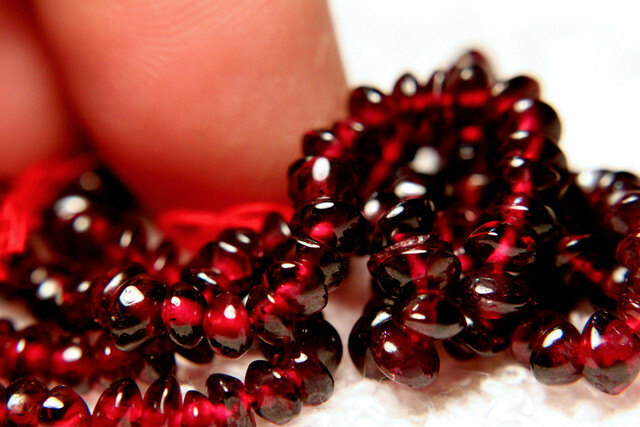 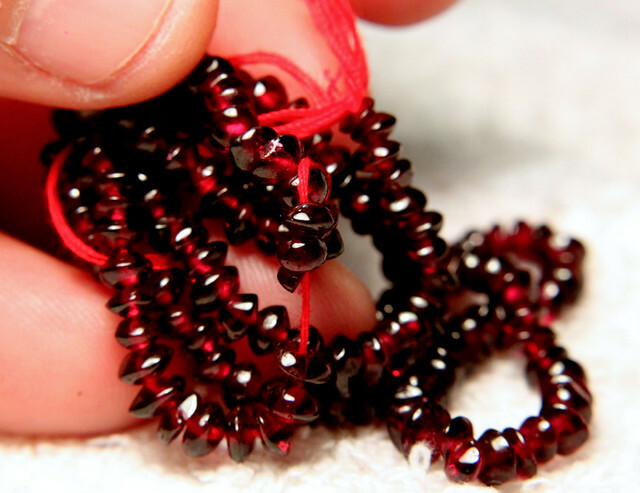 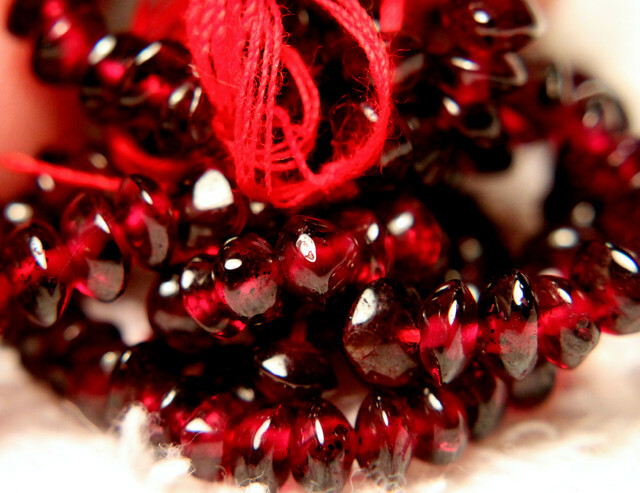 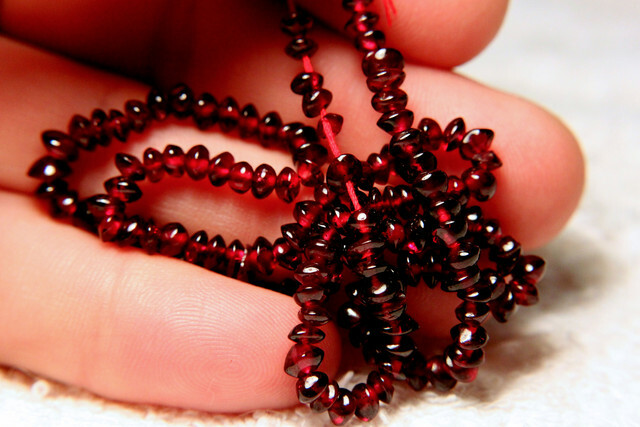 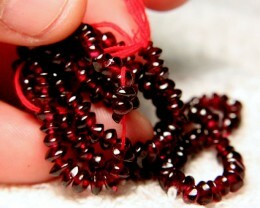 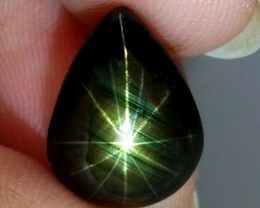 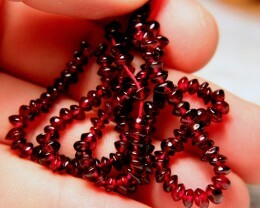 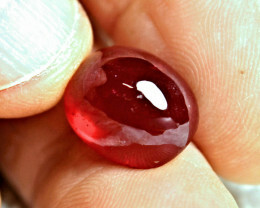 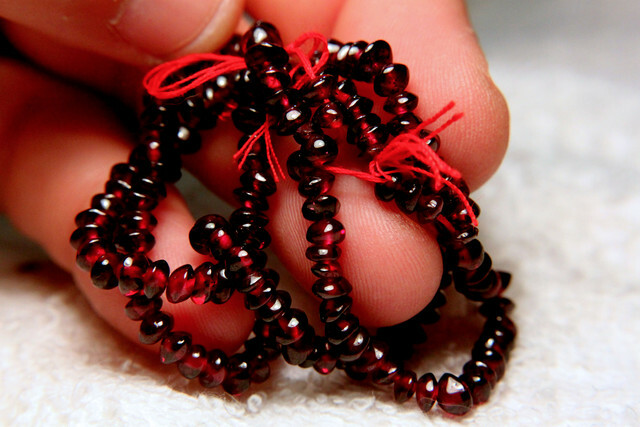 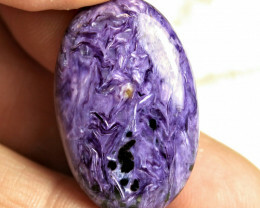 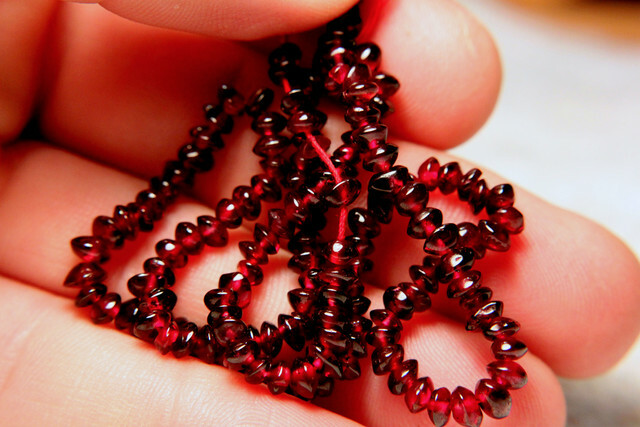 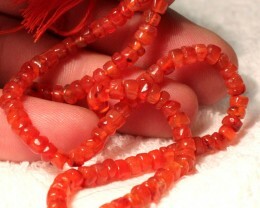 African Garnet Strand, 15.25 Inches, 4.7mm Pcs. 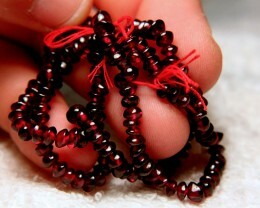 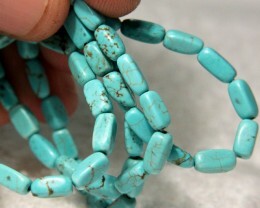 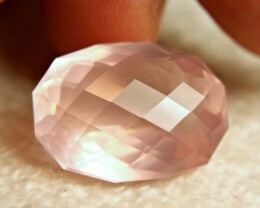 15.25 inch strand, 4.7mm pieces.